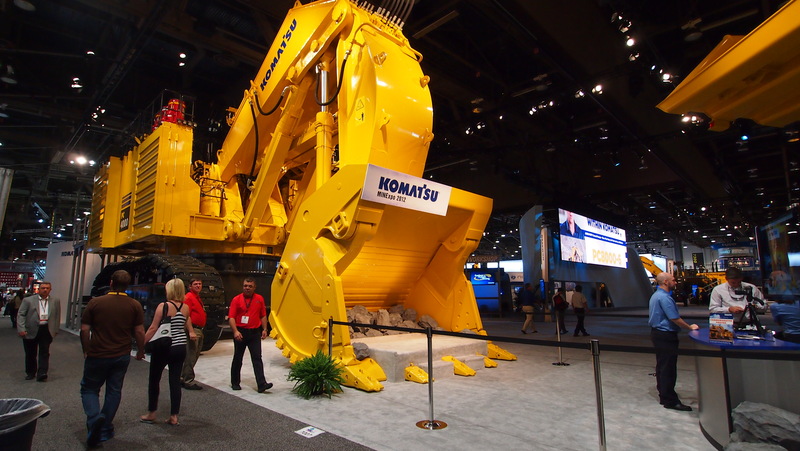 Few issues are more important to the National Mining Association (NMA), the U.S. mining industry and NMA’s MINExpo International 2016 exhibitors than safety. Global mining safety and health is a journey necessitating continuous improvement, collaboration and innovation on the part of both mining operators and their suppliers. MINExpo 2016, which takes place Sept. 26-28, 2016, in Las Vegas, provides attendees with the opportunity to view technologies to help refine management of mining safety and health, utilizing NMA’s CORESafety system.